Working in extreme temperatures is more than just an inconvenience, it can pose a real health risk. People who are exposed to the elements in their jobs can face brutal temperatures, which can lead to heat strokes, hypothermia or even death. Preventing these types of injuries should be top of mind for businesses that put employees in the thick of it. We’ve collected information to help you catch temperature-related issues early on as well as processes you can implement to ensure no team member succumbs to extremely hot or cold conditions. Recognizing when an employee’s health is at risk is the key to preventing heat stress or any other heat-related health issue from escalating. It’s not just the safety manager’s responsibility to notice when there’s a problem — it’s on the entire team to recognize and address the signs of a temperature-related injury or illness. These signs should alert you to the fact that your coworker is suffering from the extreme temperatures. 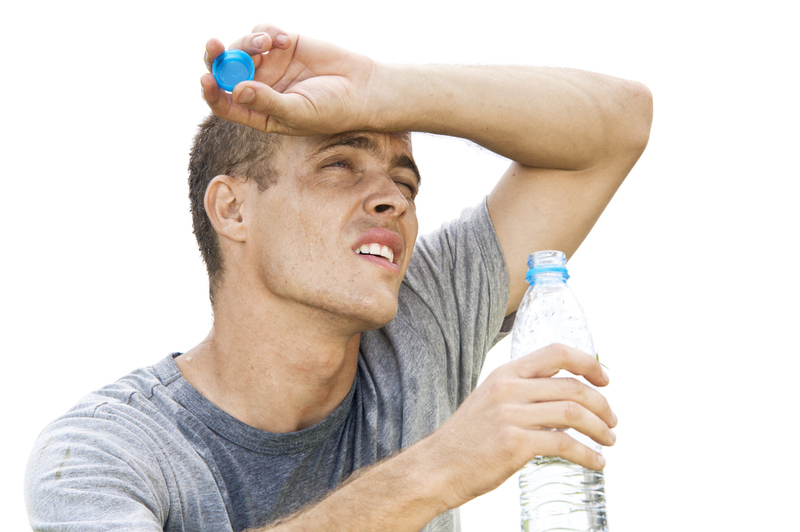 If an employee is over-exerting themselves in the heat, keep a close eye on his or her condition. Your team member might feel fine, but their body could be telling a different story. If the extreme heat pushes them too far, the employee may suffer a heat stroke. Call an ambulance immediately if your team member collapses or experiences any type of heat-related emergency. Extreme cold can be just as dangerous as extreme heat, and there are symptoms you should be on the lookout for. The biggest dangers to be aware of with extreme cold are hypothermia and frostbite. If you notice a coworker acting unusually in the cold, don’t write it off as normal — get the person inside as soon as possible and call for medical attention if necessary. It’s better to be safe than sorry, so don’t hesitate to get proactive with hypothermia prevention. If someone is experiencing any of these symptoms, get them into a warm indoor environment as soon as possible. If necessary, bring the employee to a medical professional for further assistance. It’s essential to train your team members on the risks of extreme temperatures, and how they can prevent a problem before it occurs. Instruct your employees to keep a close eye on each other’s physical conditions — with more people looking out for health problems, you can lower the risk of physical injuries occuring due to extreme temperatures. You can even implement a buddy system to ensure everyone is responsible for another team member’s wellbeing in extreme heat or cold. Lay out clear expectations for appropriate attire that will better protect team members from the elements. In subzero temperatures, layering clothing can be the difference between survival and death. Never let an employee work in clothing that poses a health risk, even if the person believes they can tough it out. 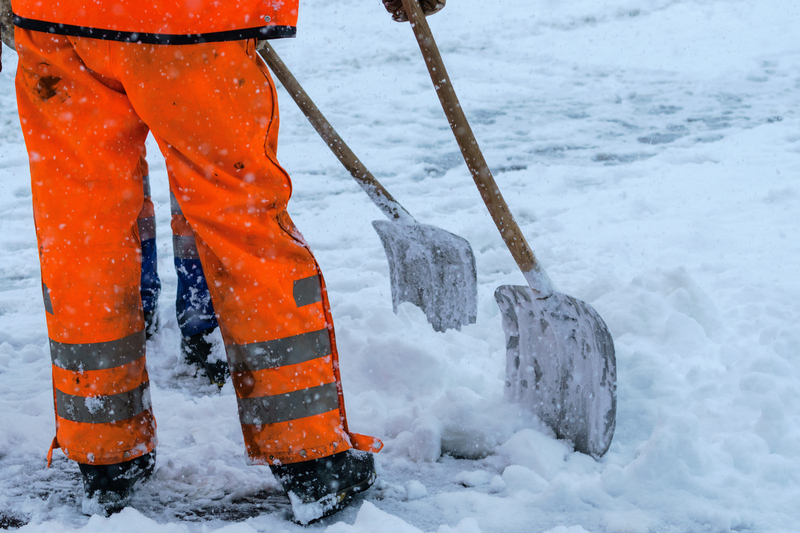 If your employees work outdoors, monitor weather forecasts and don’t be afraid to cancel a day of outdoor work if the weather poses a big risk to your team. If the conditions seem safe to work in, provide your employees with plentiful water (in the heat) and a warm shelter (in the cold) to minimize the risk of illness or physical injury. Creating a safe workplace environment starts with the right training strategy. CLMI can help your team learn more about the dangers of extreme temperatures, and how to avoid unexpected problems in the heat or in cold conditions. Develop a heat and cold stress safety policy to protect your employees from costly injuries today! Have a question for the safety training team at CLMI? Get in touch today.